They say it takes 80 days to form a habit, so with Summer on the horizon, there’s no better time than now to start re-vamping our skincare collections and begin a new routine that will leave you with glowing, healthy looking skin in time for the sunny season. Cleansing waters and Micelle solutions are the beauty world’s latest innovative creations, as they hydrate, cleanse and refresh without stripping away your skins natural balance. 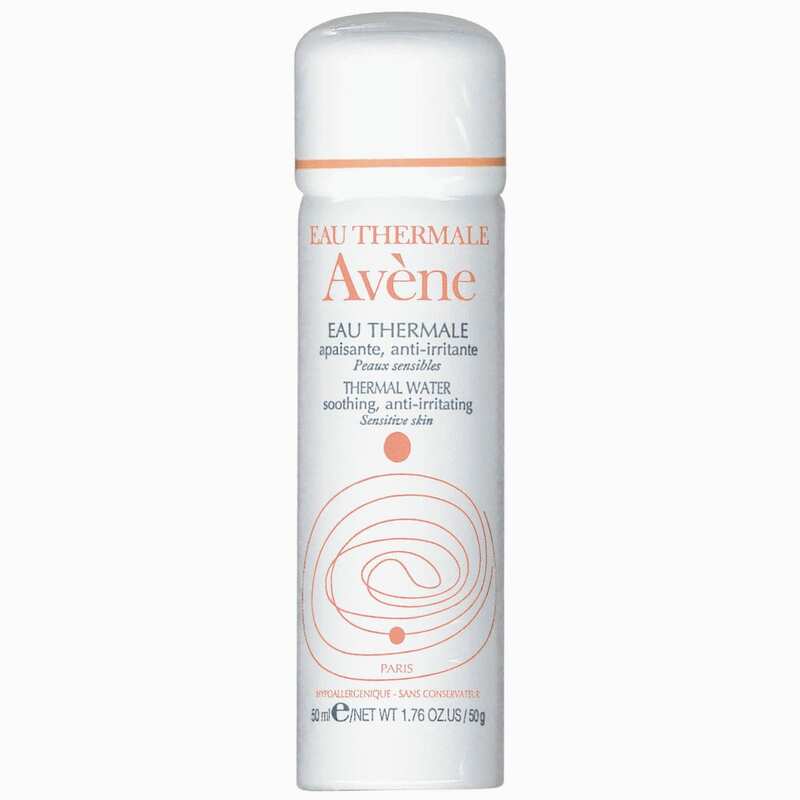 If you are jetting off somewhere hot this summer, you’ll be thankful for Eau Thermale Avene’s Thermale Water Spray, which not only soothes sunburn, rashes and skin irritations, but also gives your skin that added boost of hydration (not to mention, in sunny situations – it’s perfect for cooling down!). Great for spritzing on before your moisturiser, it’s a quick and easy way to hydrate skin, especially if you’ve spent a day roasting in the summer sun! Micelle (or Micellaire) solutions are also ideal for boosting hydration, as well as removing daily dirt and make-up. 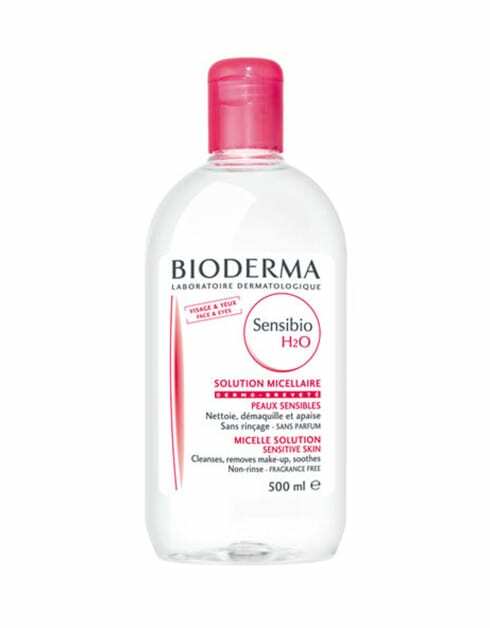 My personal favourite is Bioderma’s Sensibio H2O solution for sensitive skin, as it cleanses, removes make-up, soothes and tones in one easy swipe. It’s fragrance free, non-rinse and won’t upset skin. Bioderma sell this product in mini 100ml versions also, so it’s perfect for travelling! If you, like me, aren’t a fan of sticky after sun gels and creams, but still don’t want your tan to peel and fade once home, Body Gleam’s Hydrating Gel Tonic is perfect – as it not only smells citrus fresh, but also works quickly, sinking into skin and hydrating instantly, rather than leaving a sticky, oily residue. With hints of Lime, Aloe Vera, Rose and Juniperberry, you’ll be left smelling like you’ve just stepped out of a spa, rather than the artificial scent that many body gels have. After a long day in the sun (well, we hope – please UK weather, warm up soon! ), removing excess oil and sweat from your face is vital for clean, healthy and glowing looking skin, especially if you want to avoid blemishes. 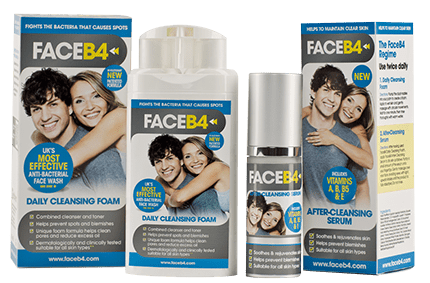 Face B4’s Daily Cleansing Foam is a combined cleanser and toner, which cleans pores, reduces excess oil and actively prevents spots and imperfections (it has anti-bacterial ingredients). When lathered into a foam, the product is very easy to smooth into skin, before then rinsing – and it really does live up to its claim (I’ve been using it a week now, and not one blemish has made an appearance). Moisturising, of course, is one of the most integral parts of any routine (as I have lately discovered), especially if you are of a dry or combination skin type. Choosing a specific moisturiser for summer is important too, as you want a formula that is light enough for your skin to breathe and tan through – but similarly, one that is hydrating and protecting. One of my latest finds is Yves Rocher’s Nutritive Vegetai 24H Nourishing Cream, which instantly sinks into your skin (without feeling heavy) leaving silky, smooth and hydrated looking skin. It is for Dry to Very Dry skin, which I personally love as I do have quite temperamentally de-hydrated skin, however if you’d prefer something a little lighter, Bioderma’s Sensibio Light Soothing Cream is perfect – as it gives your face a radiant boost, without looking too shiny, or feeling too heavy. Team with Bioderma’s Eye Contour Gel (also light and very soothing) for really silky smooth skin. Facial oils can either look overly greasy or make no difference at all, so it’s very rare to have found one I actually like and use myself. SKIN Guru’s Facial Cleansing Oil is great for banishing dry areas, and works quickly and effectively to smooth skin. You simply rub a little into the palm of your hand, smooth on your face and your neck area (in a circular motion for around ten seconds) before removing with a cleanser (for a cream based cleanser – my favourite is Sk:n’s Vitamin Rich Cleanser). And, last but not least (and in completely the wrong order) is the step I find quite often makes the most difference – exfoliation. It’s not just your legs and arms that need exfoliating (in preparation for the perfect tan), removing the dead skin cells from your face is also a key part of your newly introduced skincare routine – as it sets the tone for the rest of the products you use. My favourite, and the one I find to be most gentle (but still effective) is Yon Ka’s Exfoliating Gurana Scrub, as the tiny rice micro-beads rid your skin of dead cells and dry patches, without stripping away all the natural oils and moisturise your skin actually thrives on. 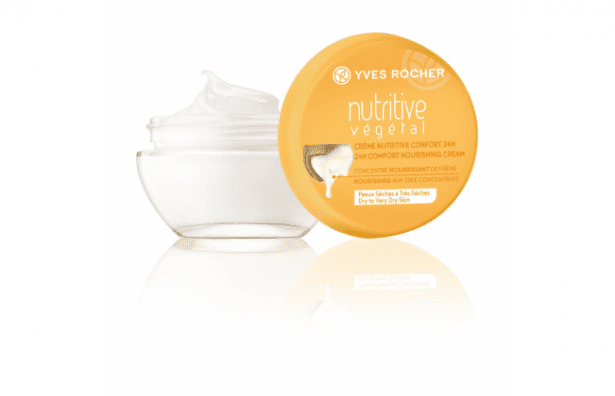 There you have it, perfect summer skin – in no time! All thanks, to a few inexpensive, affordable and effective products!